The products, resources and information needed to get relief from mold problems. This Mold Center provides you with a quick list.of our most effective mold solutions and our most popular mold articles on mold prevention. We cover mold overview, mold prevention and mold cleaning. For the entire selection of useful mold articles go to our Learning Center or the archives of Allergy Consumer Review. 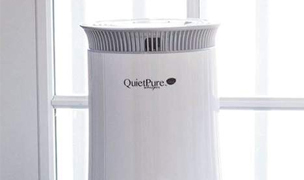 Dehumidifiers will help dry moist areas and lower humidity levels which should be maintained at about 50% relative humidity or lower to prevent mold and mildew growth. 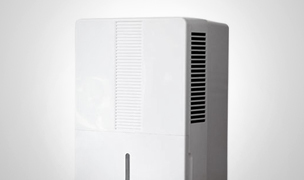 By using a dehumidifier you take away mold’s ability to replicate. Check out all of our best selling dehumidifiers, there are plenty of models to choose from. 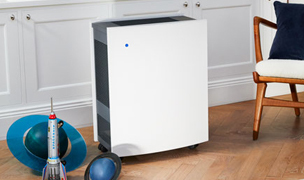 Once mold exists, it’s likely airborne and to get it out of your breathing air you need air purifiers. 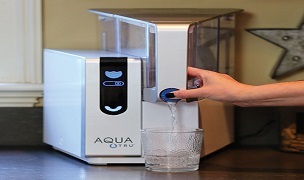 For small areas the best solution is our Airfree Onix 3000 Air Sterilizers but if you have a big area, a model with HEPA filtration is necessary. 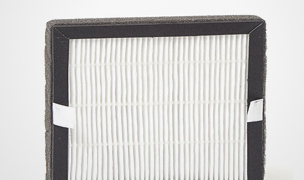 HEPA filters remove airborne particles ranking from .03 microns and larger. 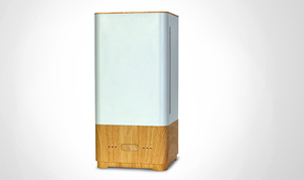 The best air purifier with HEPA filtration for mold is the IQAir HealthPro Plus Air Purifier. Vacuuming with HEPA (High Efficiency Particulate Absolute) filter vacuums reduces mold spore concentrations in damp areas and carpets. 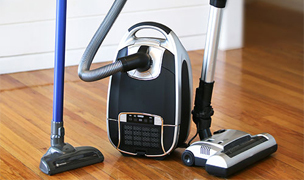 A HEPA vacuum properly traps mold spores that can remain or be spread into the air. 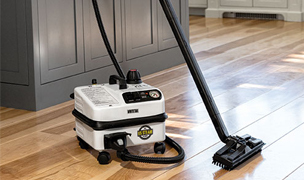 The best upright vacuum for mold is our Sebo Automatic X4 Upright. An excellent canister choice would be the Miele Complete C3 Brilliant. 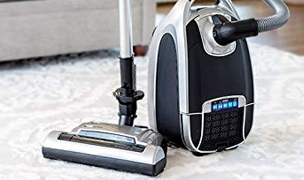 There are an extensive amount of other effective options varying in style and price, see our complete HEPA vacuum cleaners selection for all of your choices. While large mold problems are better handled by professional cleaning crews, if your mold cleanup is basic in nature,such as moldy grout, you’ll save money by doing it yourself with one of our vapor steam cleaners. 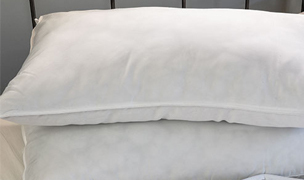 Our steam cleaners will destroy the mold while simultaneously cleaning, eliminating allergens and deodorizing. The best possible steam cleaners you can buy are Ladybug 2200S Steam Cleaner with TANCS (TANCS is registered as disinfectant with the EPA and uses zero chemicals). 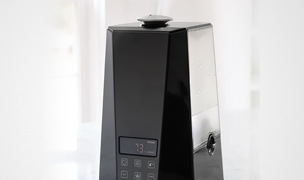 To choose from our entire selection visit our vapor steam cleaners page. 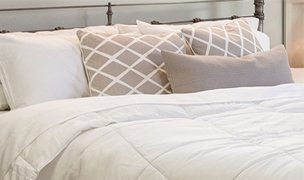 We offer a variety of cleaning supplies to help attack and prevent mold build-up in the home. All of our cleaning supplies are safe, healthy and inhibits the growth of mold and mildew without the use of harsh chemicals or toxins. 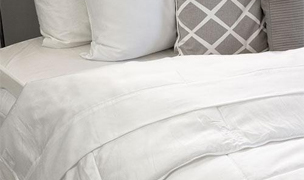 All of our cleaning supplies are easy-to-apply on most surfaces. These Mold Test Kits will help you identify a number of molds which contribute to asthma, allergic reactions and respiratory health problems so you’ll know where your problem areas may be. 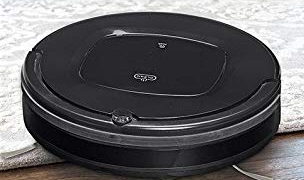 You need a steam mop to quickly clean up dirt, stains and grease and kill mold, spores and bacteria without the use of chemicals. 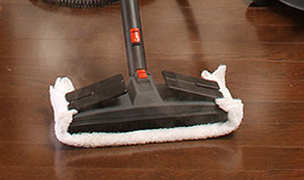 All of our steam mops utilize dry steam of levels of 200°F and are lightweight, compact and easy to use on most types of floors. Mold, mildew, fungi and bacteria are the leading biological pollutants generated in a home. Molds such as fungus mold, and slime molds are most often found in areas that have high humidity levels such as bathrooms, kitchens, laundry rooms or damp basements (especially after flooding). It is important to try and prevent mold and mildew growth, and if it’s too late, try mold remediation and mold removal. 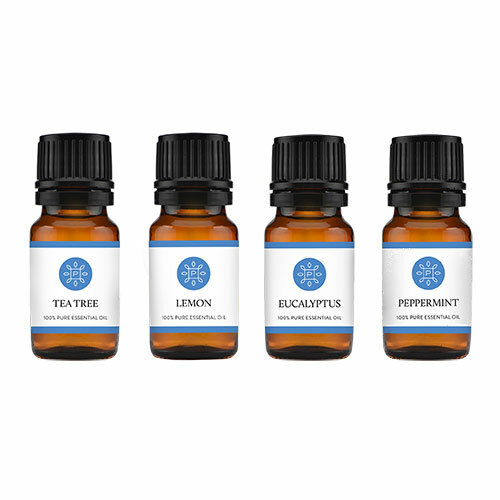 Because mold and mildew release mold spores in the air that can float throughout the house, it can cause severe allergic reactions such as watery eyes, runny nose and sneezing, nasal congestion and fatigue, especially to those with a mold allergy. In fact, when mold starts to reproduce inside a home, it can eat away at the structure, cause thousands of dollars in damage and possibly make family members sick from mold exposure. However, the situation is not hopeless. There are several mold cleaning, prevention, and mold removal methods to deal with this persistent problem that really do work. The Mold Center provides the most popular information found in our Learning Center to help you identify molds such as slime mold or fungus mold in your home or office and explain what you can do to prevent mold growth from occurring. Be sure to visit us often for new mold facts and information on mold removal and see below for our list of best selling mold cleaning products for battling this problem. The key to mold prevention and mold & mildew removal is to eliminate moisture. Basements must be dried out, and humidity levels should be maintained at about 50% relative humidity or lower to prevent mold growth. 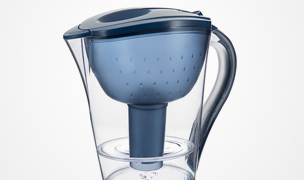 Dehumidifiers can be very useful. 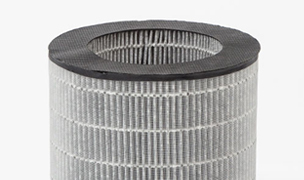 Vapor steam cleaning or vacuuming with High Efficiency Particulate Absolute (HEPA) filter vacuums can reduce mold spore concentrations in damp areas and carpets, but if not done properly mold spores can remain or be spread into the air. See our Mold Solution Buyers Guide for a complete selection of products to keep your home mold-free. We have collected several helpful articles on mold prevention in this section. One of the best is a concise FAQ on Molds and Allergies by Dr. R. Vincent Miller. Why Dehumidification is Important to your Heath? 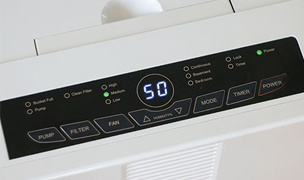 This is an article by Mercia Tapping, President of Allergy Buyers Club, which discusses the advantages of a dehumidifier for reducing a high humidity level in your house that can breed mold and dust mites. 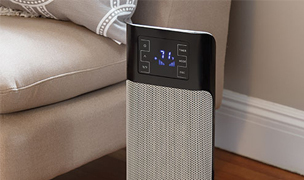 For more information on the features and benefits of whole house and single room dehumidifiers, be sure to look at our Dehumidifiers Comparison Guide. Mayo Clinic researchers say they have identified mold as the leading cause of most chronic sinus infections (a condition that affects over 37 million people in the U.S.).